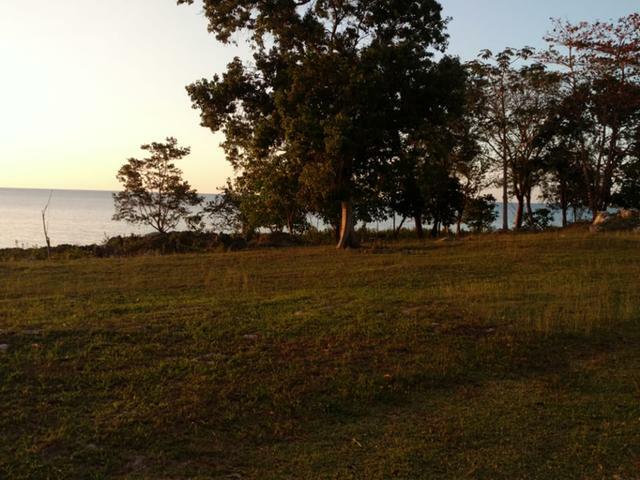 2 1/2 acres of paradise awaits the discerning buyer. 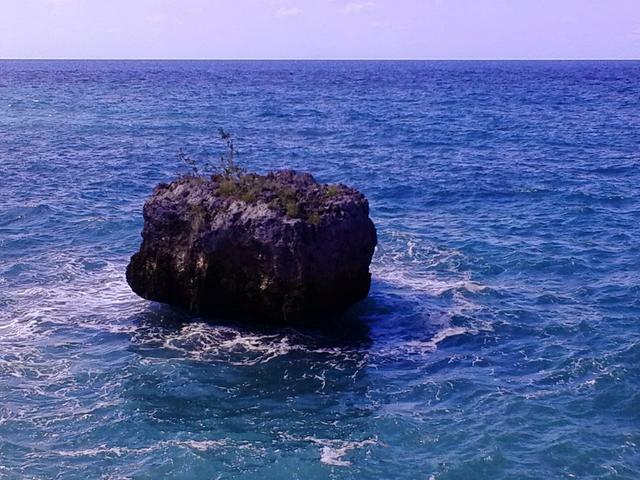 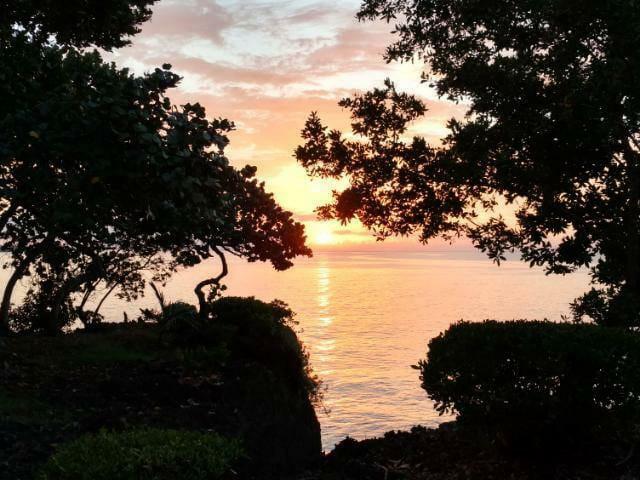 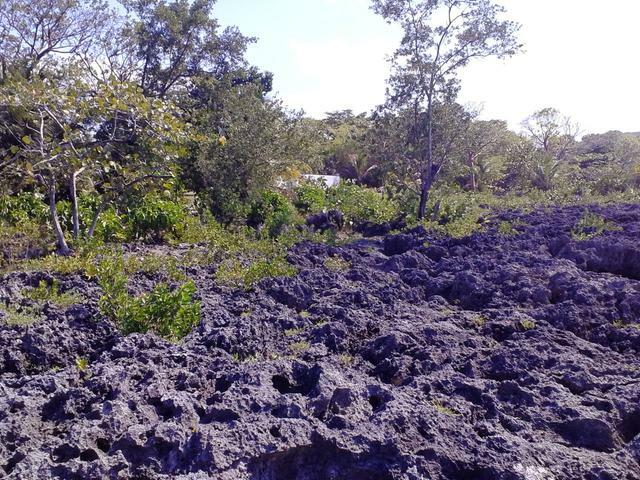 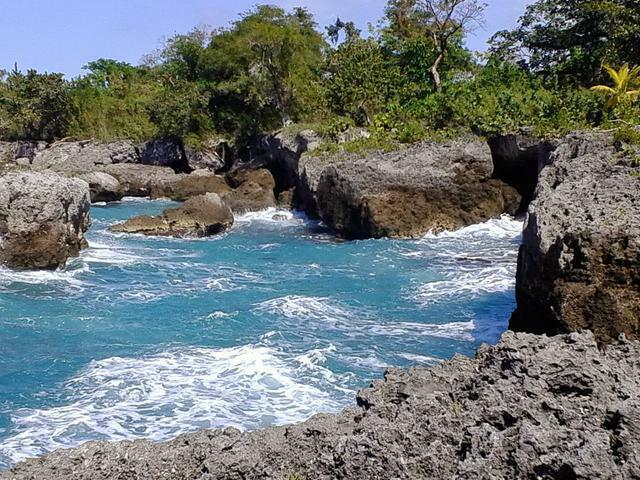 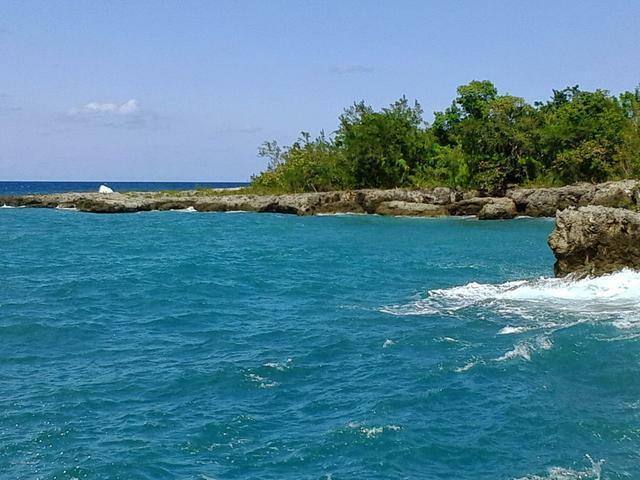 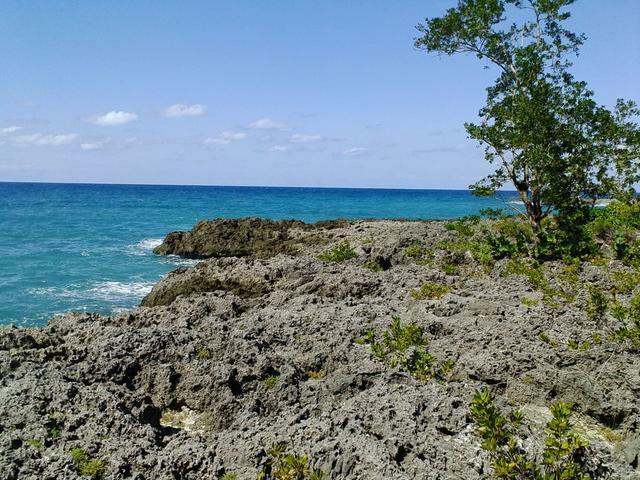 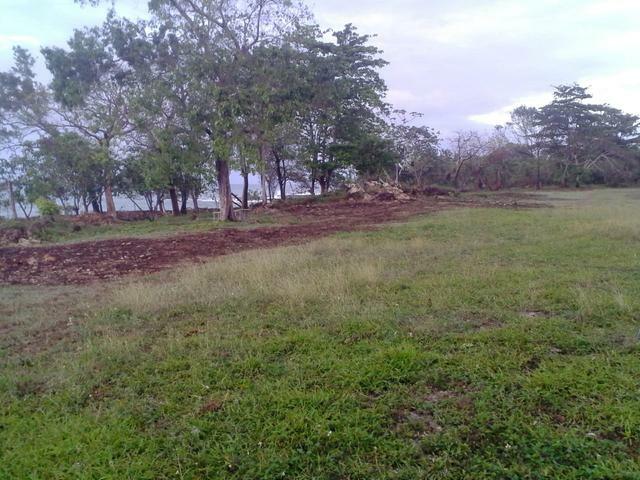 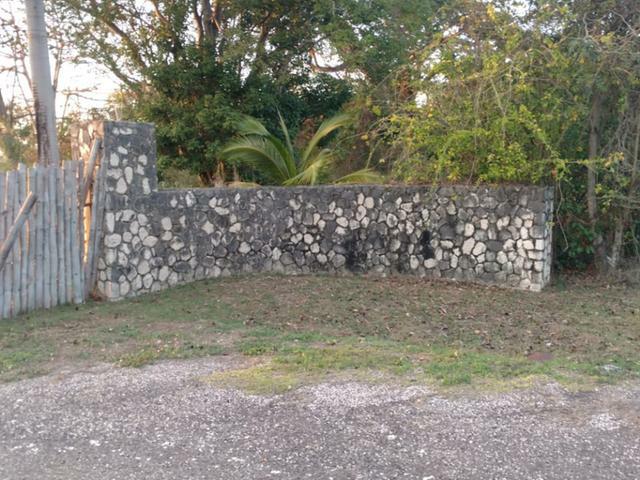 This entirely flat lot is ideally located half way between Montego Bay and Negril, being 45 minutes from Montego Bay and 20 minutes from Negril. 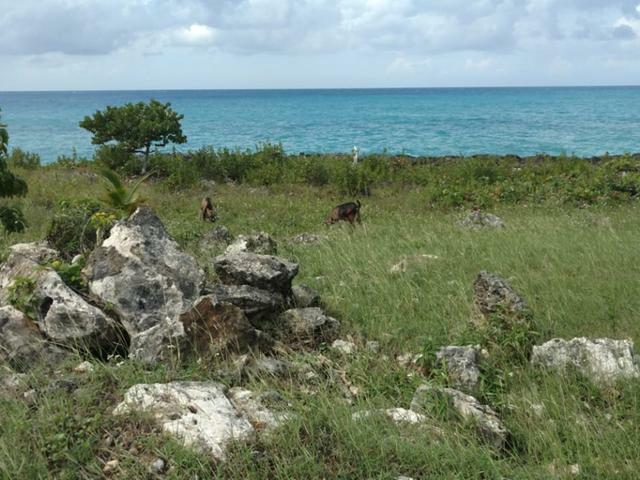 The lot overlooks the Azure waters of the Caribbean Sea and is ideal for a variety of uses from residential to commercial. 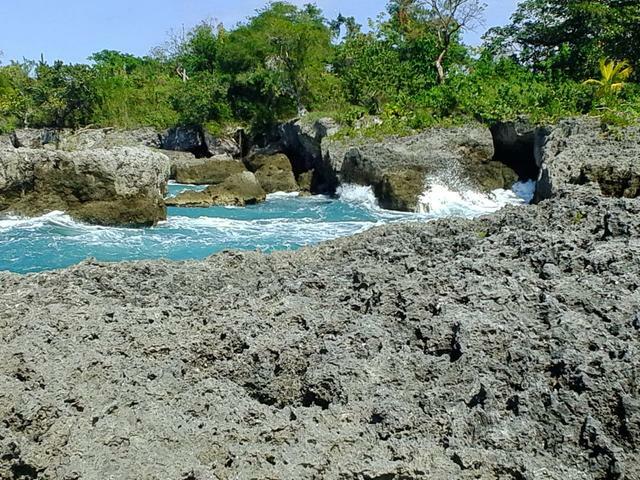 Right off the A1.